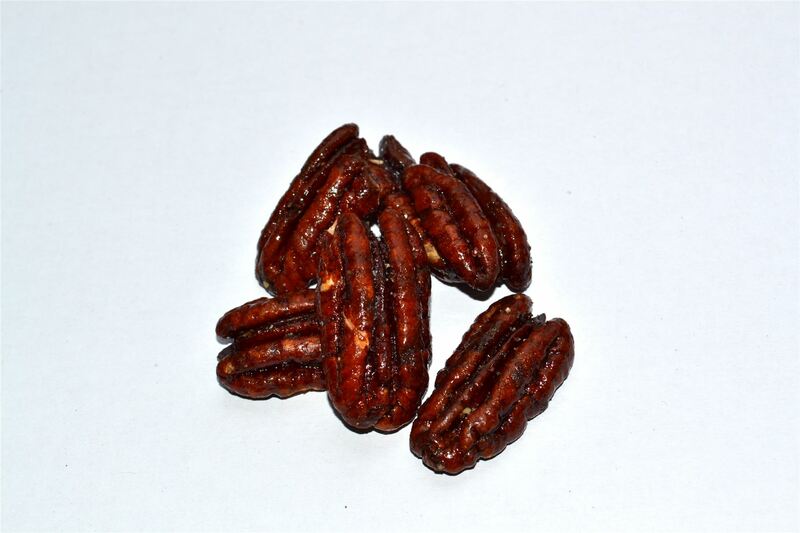 Roasted, caramelised and lightly salted, the roasted pecan nuts by ZIELER & Co. are really a special snack. Pecan nuts are native to North America, today they are grown in the USA, in Mexico, south Africa and Australia. Shelled pecan nuts resemble walnuts. However, the pecan clearly tastes sweeter and milder. Pecans have the highest nutrition value of all nuts and are rich in mineral nutrients and unsaturated fatty acids.